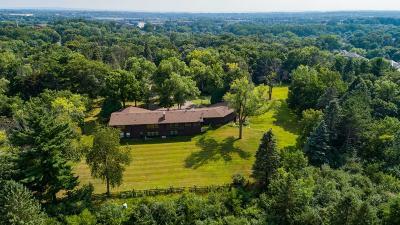 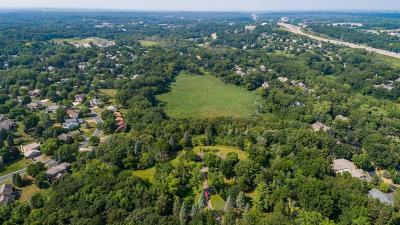 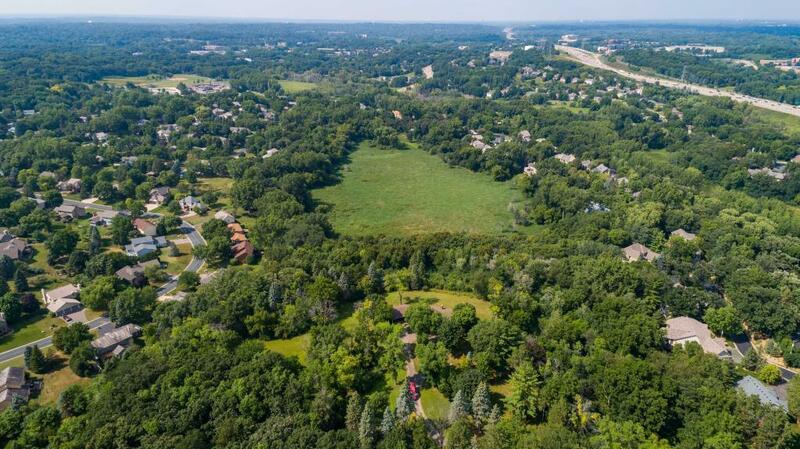 Rare opportunity to own a 9.75 acre parcel in the eastern most section of Eden Prairie near I-494 and highway 212. 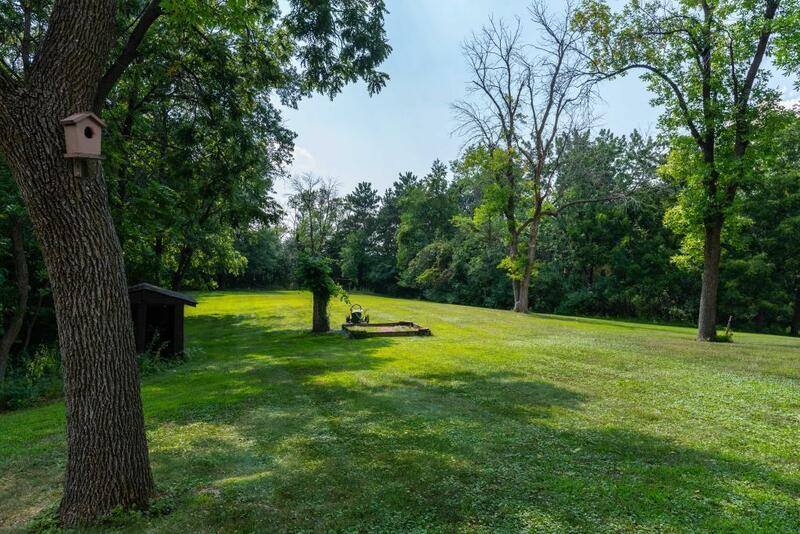 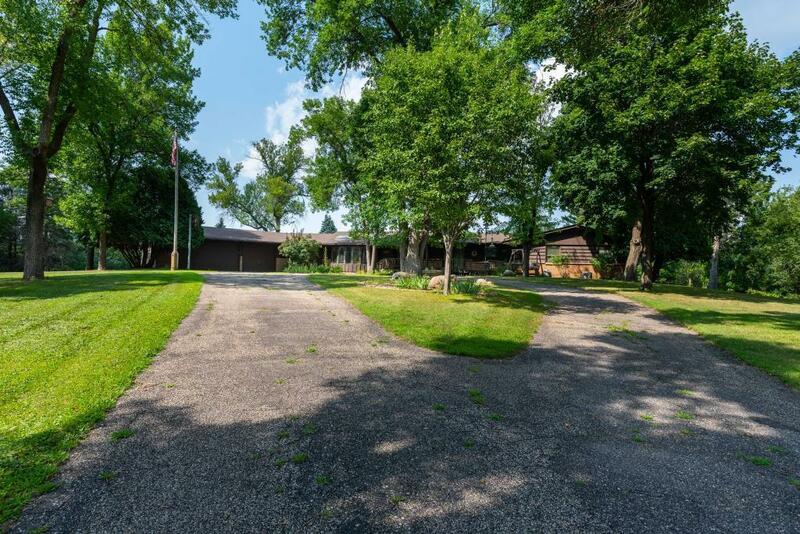 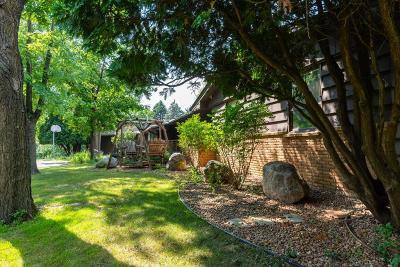 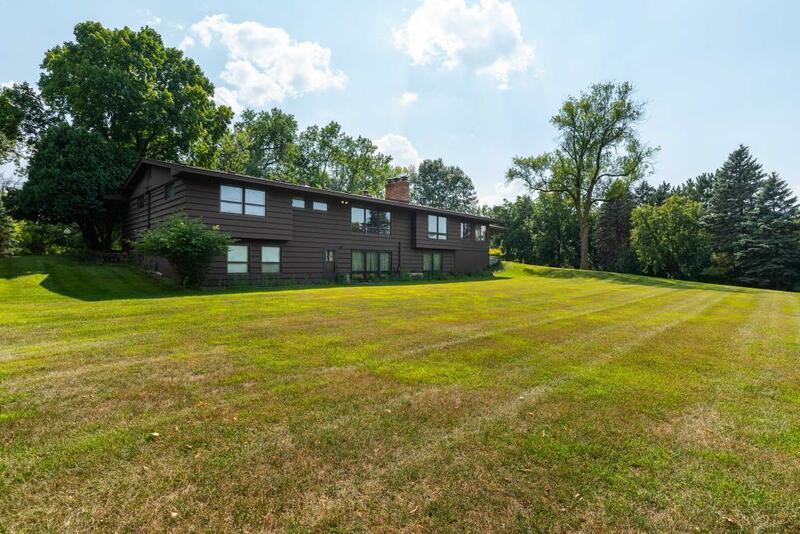 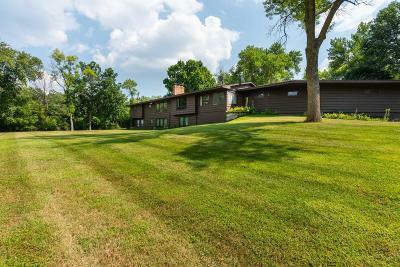 This wooded private setting is perfect for building your dream home. 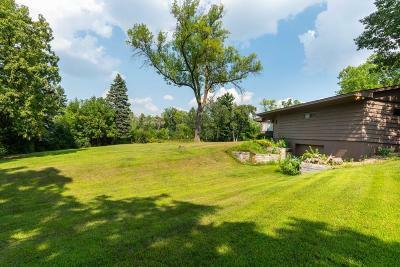 The current house has a big enough footprint for a significant rehab or add on a second floor. The property could also be subdivided into multiple lots.